Get your hands on some of the most chic shoes of the season – trust us, girl – you’re gonna want these. 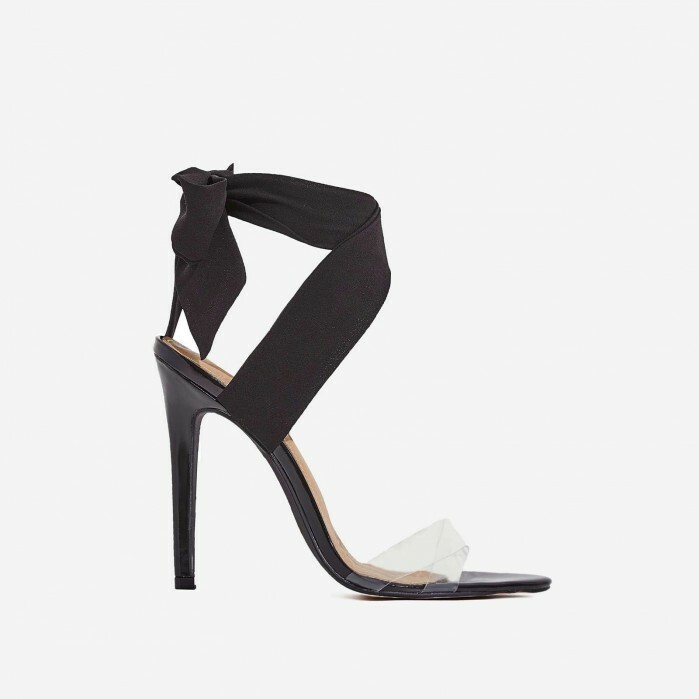 With a perspex toe, stiletto heel and sassin’ ribbon tie ankle strap – these gorgeous shoes are going to be your new go-to heels. Whether you wear ’em day or night, you’re gonna be looking fire, girl.